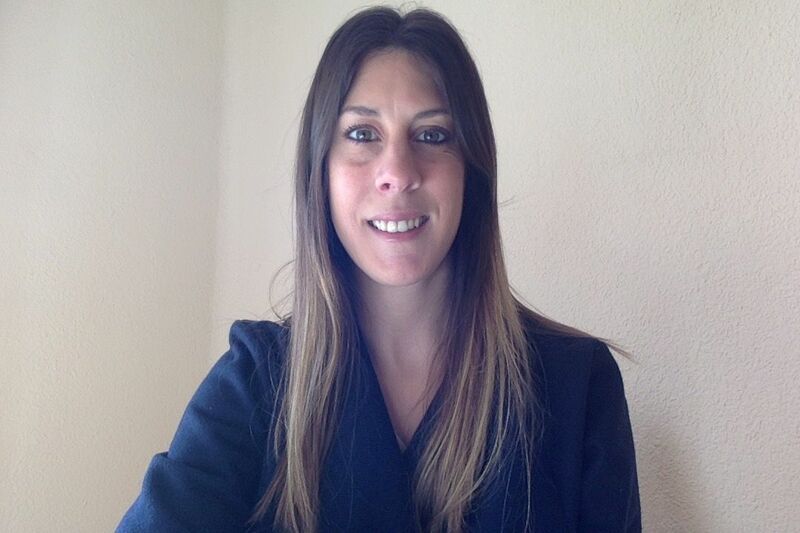 Gabriela finalized her course of studies in the school of Medicine at the National University of La Plata, in the city of La Plata, Argentina in 2013. After that she obtained her specialization in Obstetrics and Gynecology in June 2017 at Hospital Privado de Comunidad, Mar del plata, Argentina. Gabriela always knew that she wanted to extend her knowledge in maternal-fetal pathology, especially for high risk patients. Therefore she did a fellowship in 2018 in fetal medicine at Hospital Universitario Austral, Buenos Aires, Argentina. During her training she mastered the use of several tools to approach fetal maternal pathologies and she also gained knowledge about fetal surgery of the correction of Spina Bifida, Photocoagulation Laser in multiple pregnancies, etc. by assisting the doctors as well as monitoring the patients. At the moment, she expects to learn new techniques to have a deeper understanding of the mentioned pathologies and to carry out research about epigenetic markers involved in fetal neurodevelopment for a better counseling of the patients in the future. This experience represents a unique opportunity to have an outstanding command of the best tools used worldwide and to continue her education by learning from other projects as well.